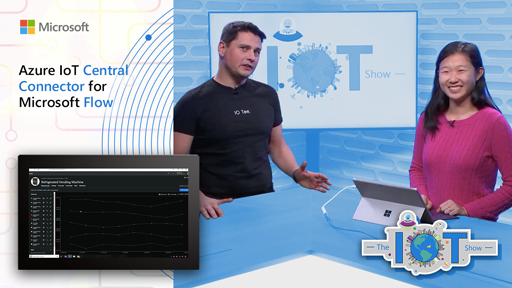 Device Management is complex, especially so for Internet of Things solutions considering the variety and heterogenous nature of IoT devices. 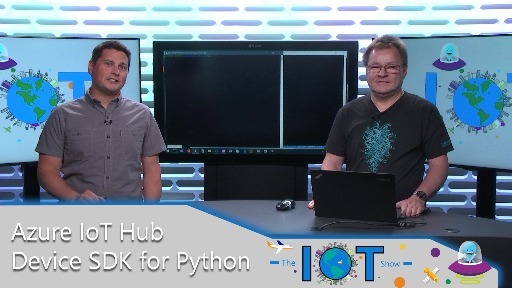 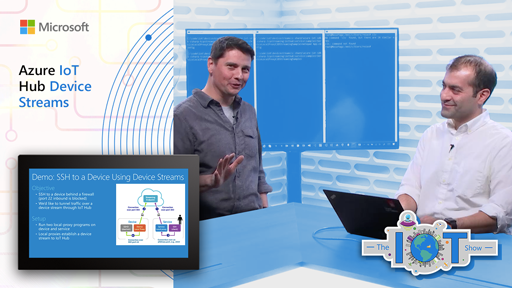 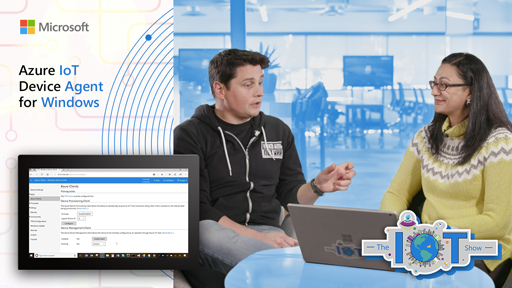 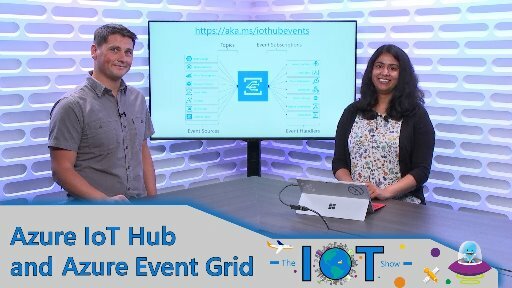 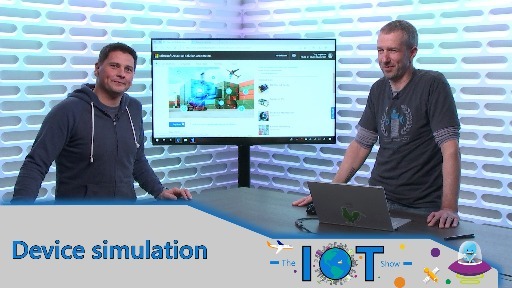 Building on top of Device Twins and Device Direct Methods primitives, the new Automatic Device Configuration feature of IoT Hub paves the way toward a simple way to configure IoT devices at scale from the comfort of Azure. 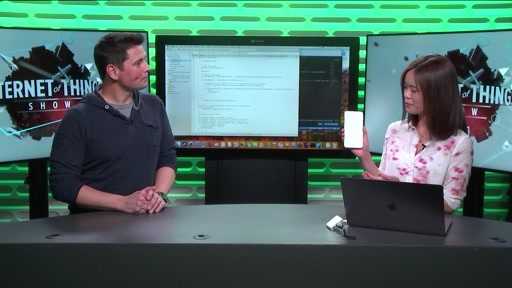 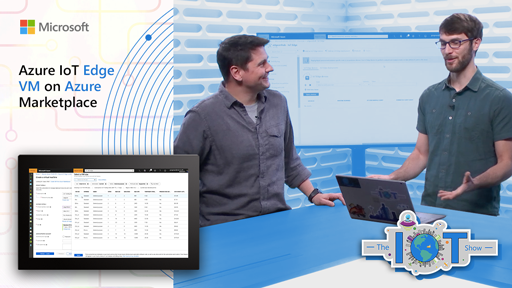 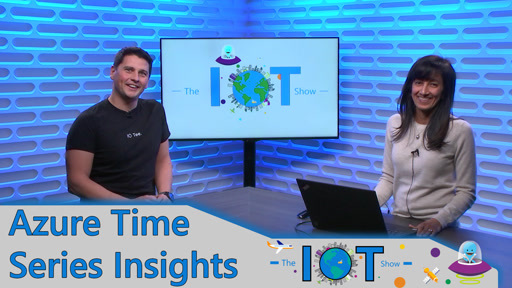 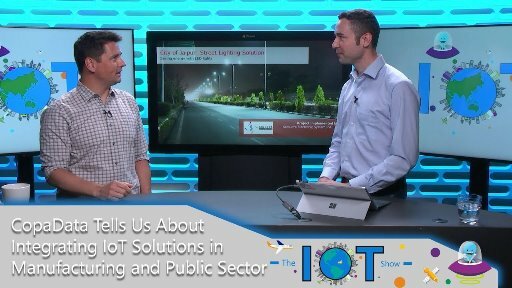 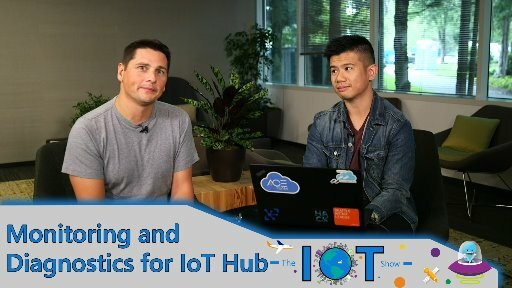 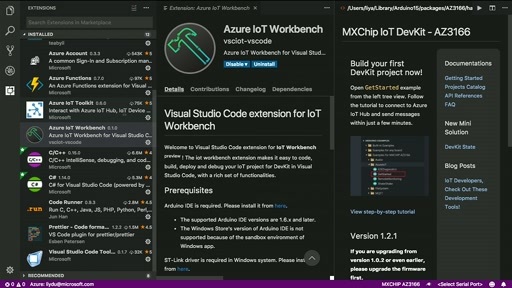 Chris Green, PM in the Azure IoT team shows us the new feature recently announced.